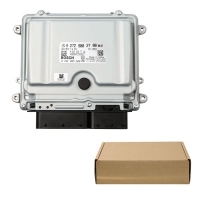 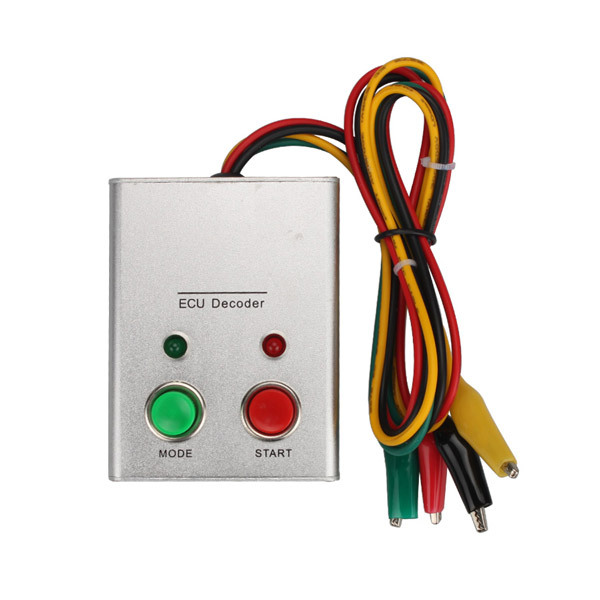 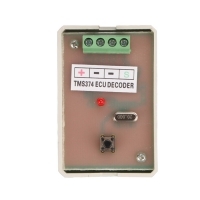 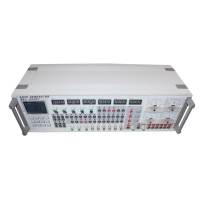 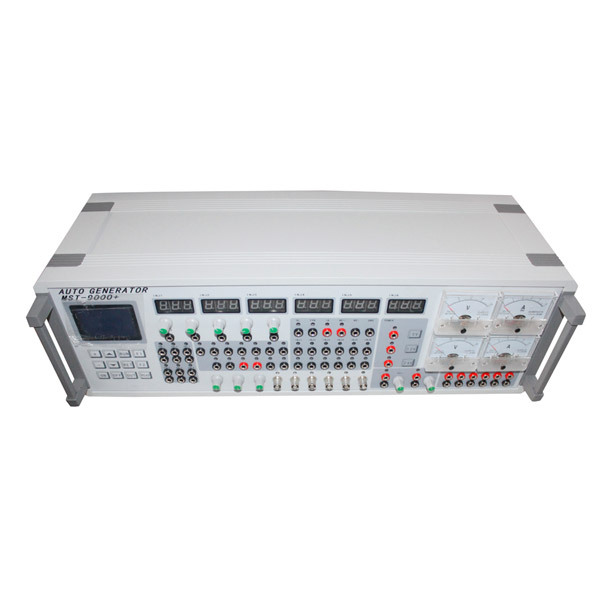 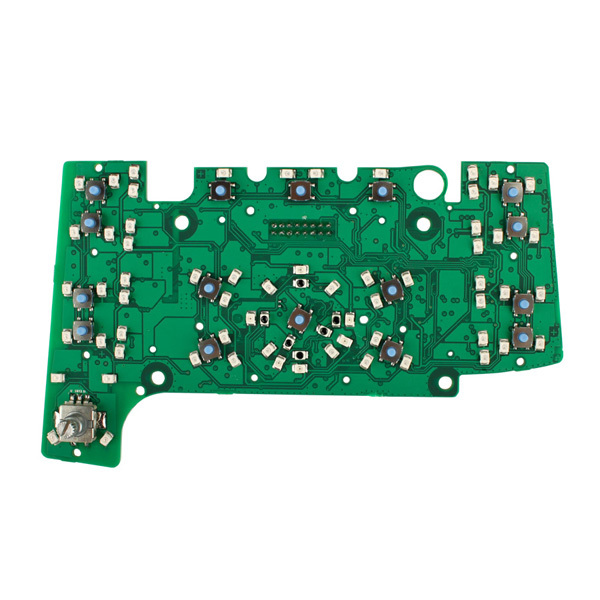 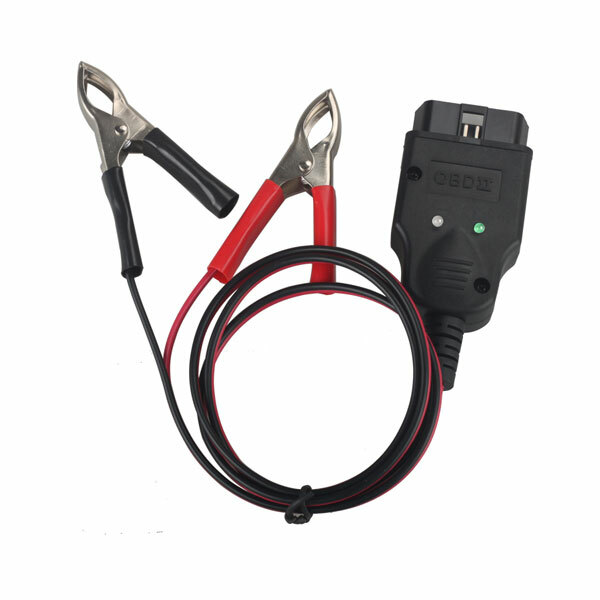 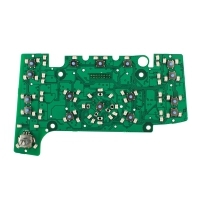 As We All Know, ECU( Electronic Control Unit), which controls your cars major functions. 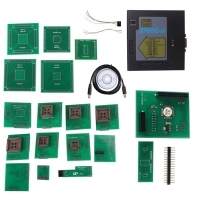 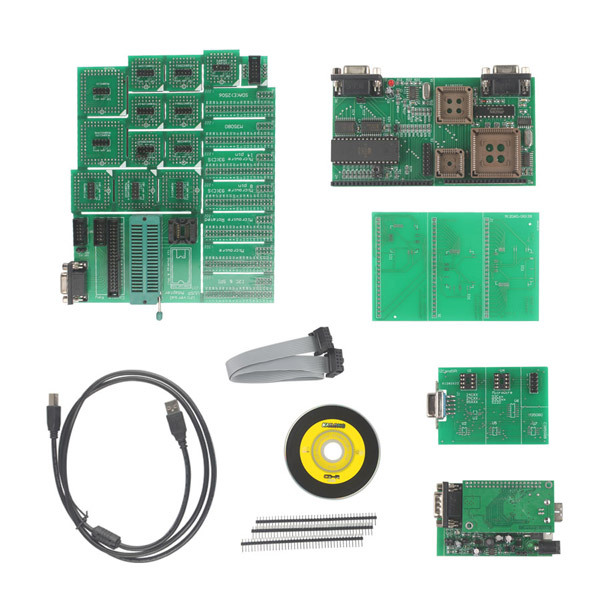 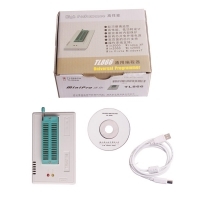 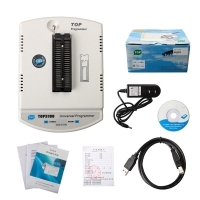 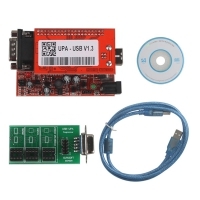 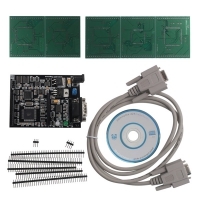 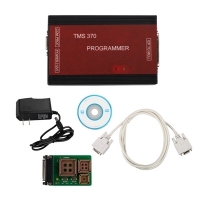 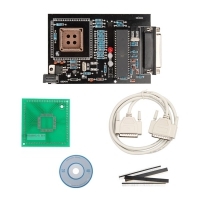 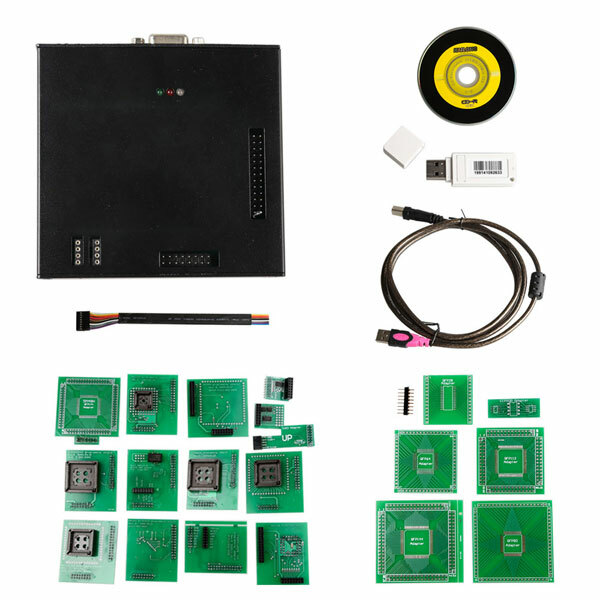 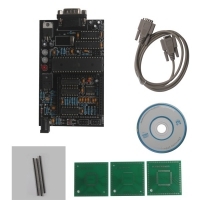 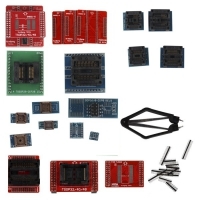 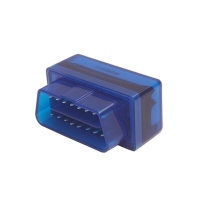 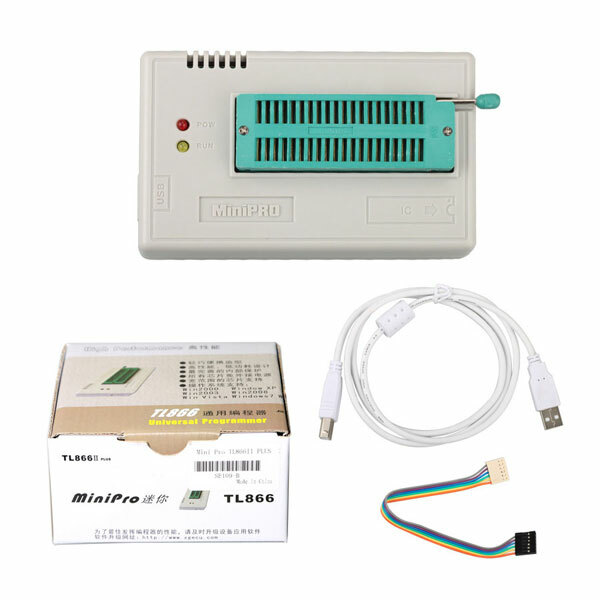 OBD2Store.com Universal ECU Programmer allows to read and program the whole ECU unit of EEprom file. 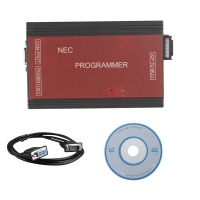 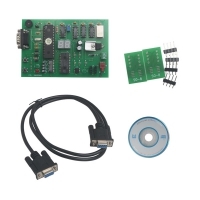 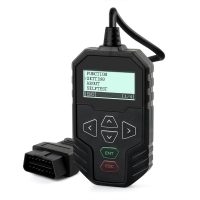 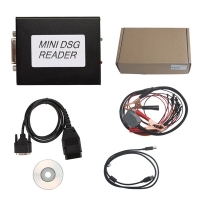 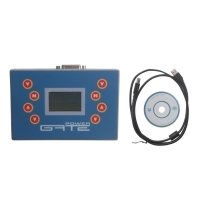 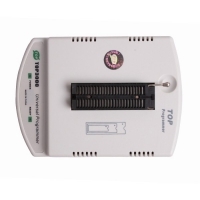 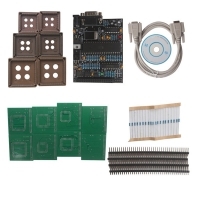 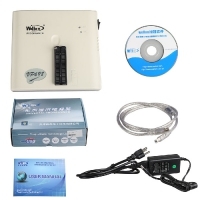 Universal Car Auto ECU Programmer from obd2store.com including: Universal Car ECU Programmer, Car ECU Flash Reprogramming, ECU programming tools, ECU programmer Tool etc. 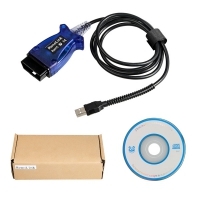 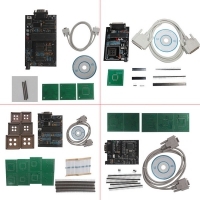 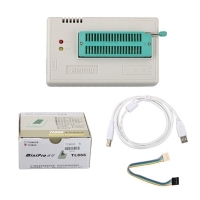 OBD2Store.com Universal ECU Programmer hot selling now, such as: E380 Audi A6 Q7 MMI Circuit Board, Mercedes ME9.7 ME 9.7 ECU ECM Engine Computer, MST-9000+ Automobile Sensor Signal Simulation Tool, OBD2 Memory Saver Cable, Renault ECU Decoder, TOP3100 USB Universal Programmer, TOYOTA ECU Self Learn Tool, UPA USB Programmer Full Version, XGecu TL866II Plus USB Programmer, Xprog M V5.84 Box Programmer etc.